Tracey Swanberg, is Centre Manager. Tracey is a qualified Social Worker with over 18 years experience and background of management in the NGO sector. She worked at De Paul House then had 10 years experience with Womens Refuge (3 of these were for the National Office) and has been with NSWC for two years. Tracey's passion is working to alleviate family violence and to improve the welfare of women and children. She is a mother to Ben and grandmother to Jasper. Justine Iotua joined the Centre in April 2012. She is a registered Social Worker with a Diploma in Social Work. 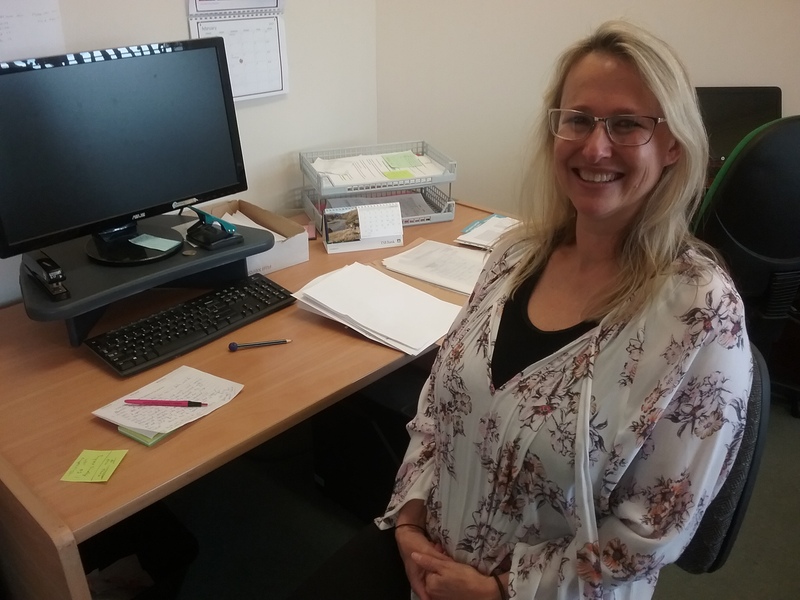 She has been a Social Worker for 16 years with experience in working with families, children who have witnessed domestic violence, foster care and care and protection concerns. She is married with two adult children. Justines desire is to provide the support and resourses to empower women to reach their full potential. Lorraine Owens has been involved in Community work for more than 35 years. Her wealth of experience includes various roles within the centre over the years including Co-Ordinator as well as Chair of the Board of Trustees. Recently Lorraine retired as a Community Resource Worker, however she continues to volunteer as a facilitator for our Age With Flair group. 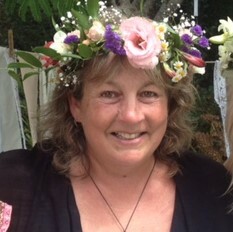 Dawn Hutchison is NSWC'S Community Resource worker, Administration. Born near London in the UK, she emigrated to New Zealand with her family in 1998. 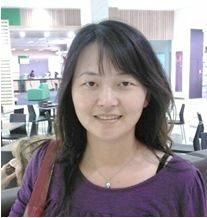 As a mature student, she gained a Diploma in Violence & Trauma Studies at AUT. 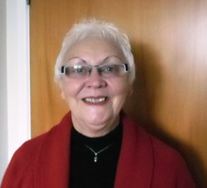 Married with three adult children, her aspiration to work with women was realised when she joined the North Shore Womens Centre in 2010. Fleur Brydon joined the Womens centre in March 2017 as a part-time Community Resource Worker. She is following her passion for helping women and community. Fleur lives on the North Shore with her husband, they have 4 adult children, 1 grandson and another on the way! 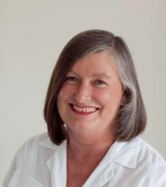 Joanna Kingsbury has been a counsellor at NSWC for over 14 years. 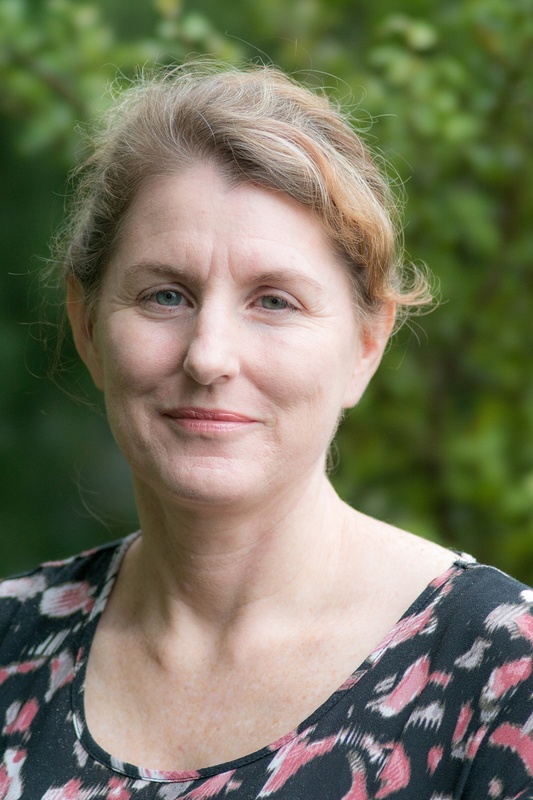 Originally from a nursing background, Joanna was a Lifeline counsellor for several years before going on to gain her M.Ed (Hons) in Counselling at Auckland University in 1999. In addition to her work at the Centre, Joanna provides counselling to women in refuge and is in private practise. In her spare time she loves to be with friends and family and delights in being a grandparent. Julia (Min-Kyeong) Kwon joined the Centre as a Counsellor in 2009. She graduated with a Batchelor of Counselling at Laidlaw College and a P.G.Dip. in Counselling at Unitec, where she is now studying for M. Soc. Practice. Julias passion is working with Korean women and adolescents. She also has experience as a school Counsellor. Julia is married with a teenage son. Anneke Bornman joined the team in April 2009 as a Social Worker. Born in Kempton Park, South Africa,she has a Master of Baccalaureus Artium in Social Work and worked in the field for 17 years. 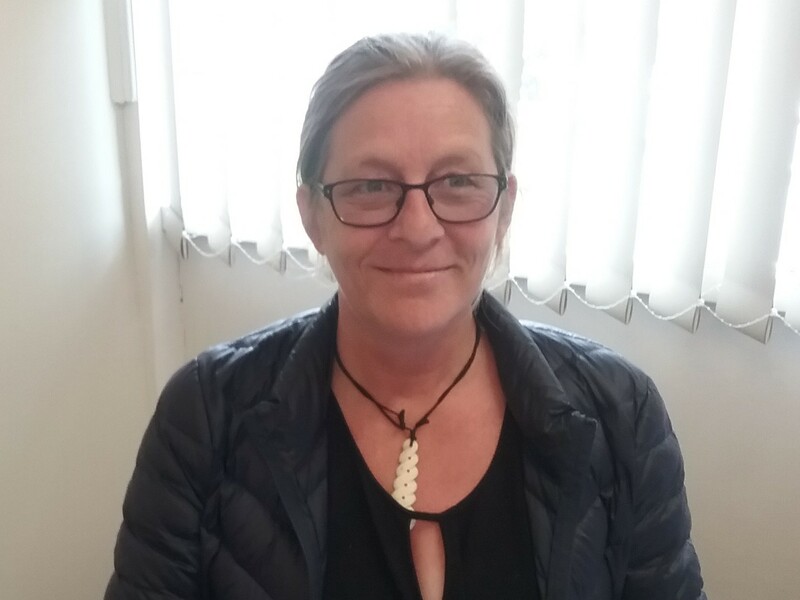 She completed a two year post-graduation certificate in Whanau Narrative Practice and Advanced Relationship and Family Counselling at Waikato University. She is now a counsellor at the Centre as well as a facilitator of our Womens and Parenting Programmes. Anneke is married with two children. Susan Moyle is our accountant. Susan has a long involvement with non-profit organisations, in a wide range of both voluntary and paid roles. 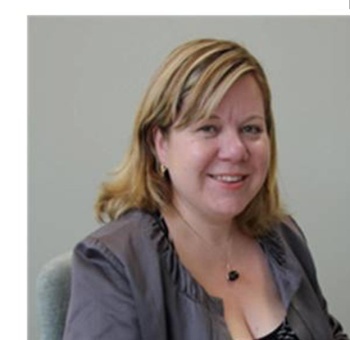 Susan has been providing financial support to the NSWC (through ANCAD) since early 2018. Susan is married with three children aged young adult to teen and has lived on the North Shore for over twenty years. Catheline Iseraela has been a committed volunteer at the Centre since 2010. Cathy organises and manages the Clothing Exchange, takes phone calls and supports staff in their roles. Cathy is passionate about women and youth and their wellbeing. Cathy has lived locally on the Shore for many years and is a mother and grandmother. 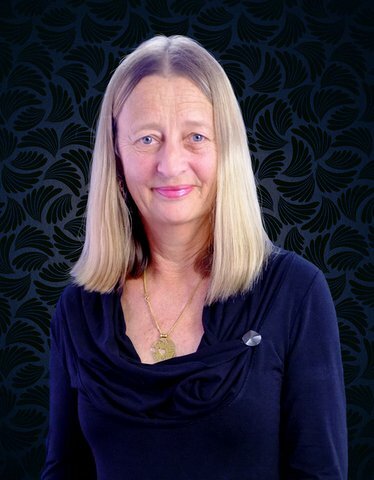 Julie Bremner studied law and commerce at Otago University. Her commerce degree major is in Management and Industrial Relations. She has worked in general practice and the public sector (Inland Revenue), and also spent a year working in the Cook Islands. Predominantly she works in family law but also does conveyancing, wills and trusts and employment law. Outside of work she keeps fit at the gym, enjoys reading and loves movies and live theatre. 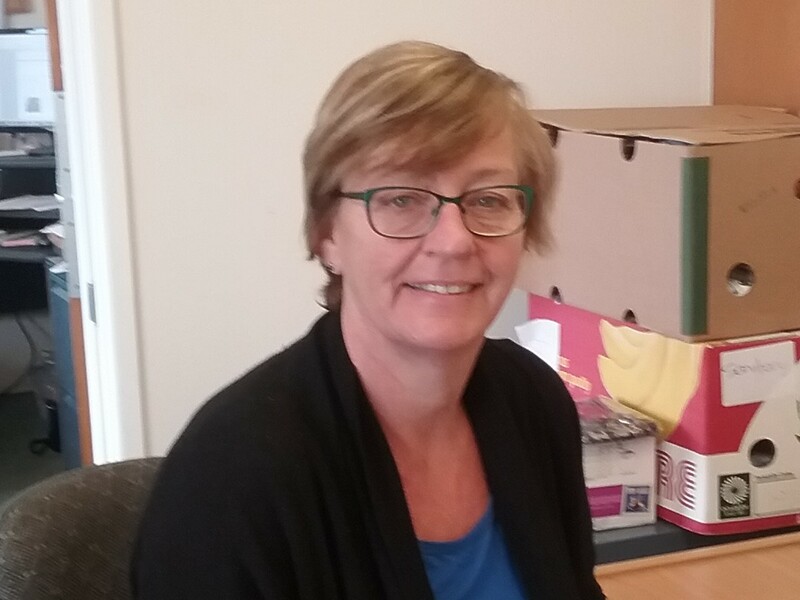 She has enjoyed being a volunteer solicitor at the North Shore Women’s Centre and is now delighted to be on the Board of the North Shore Women’s Centre. 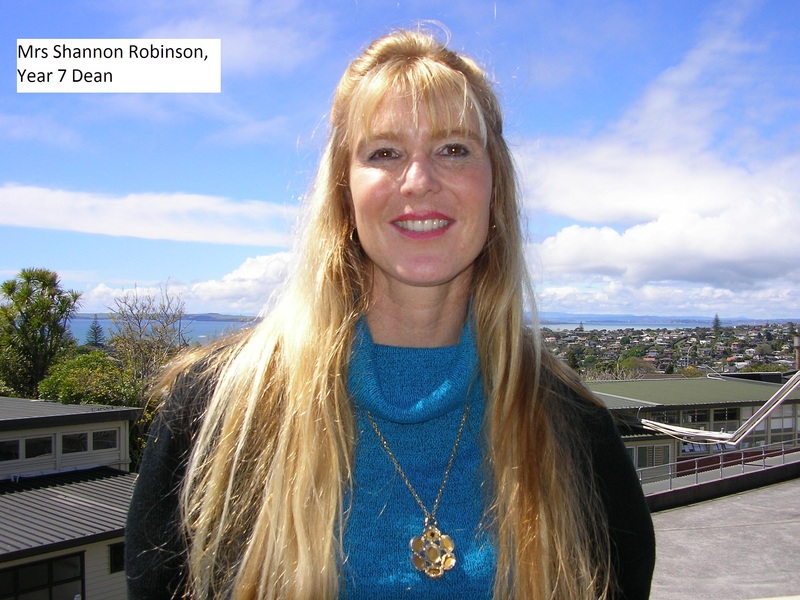 Shannon Robinson Shannon Robinson has taught students from 5-13 years old in New Zealand and London for over 10 years, before moving to her current position for the last 10 years as Associate Principal and Dean at Murrays Bay Intermediate School. Shannon holds a Diploma in Teaching, Bachelor of Teaching and Learning, and Diploma in Special Education. She lives with her husband Terry and variety of animals on a life style block in Puhoi. Travel, design and landscaping are passions. 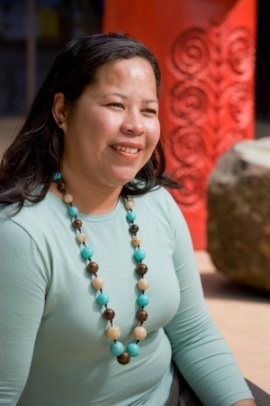 Maria Lafaele Maria Lafaele Born of Samoan decent, Maria migrated to NZ in 2002 to explore better opportunities for herself and her children. She attended and graduated from University of Auckland, majoring in Political Science and Women Studies. 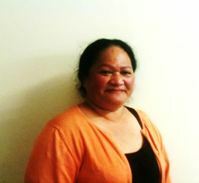 She’s now working for the Pacific Quit Smoking Service to assist Pacific people and Pacific smokers to give up smoking. Maria is highly motivated to empower and forward the position of women in life, career, health, education family and community and is highly committed in assisting Pacific women to achieve their aspirations for themselves, fanau and their families. She is hoping to use her own experiences in life to influence and to help make a difference to women and our society. Anuschka Meyer Anuschka Meyer obtained an LLB from Auckland University in 1996 and an LLM from Victoria University in 2001. Prior to becoming a lawyer I worked as a primary school teacher for a number of years and more recently as human rights investigator for the United Nations in Africa and the Middle East. I am currently working as a Family Lawyer at the Law Lounge, Takapuna which I enjoy enormously. I am also a volunteer lawyer at the NSWC.I have 2 teenage children and enjoy spending time with family, reading, going to the beach and playing tennis. 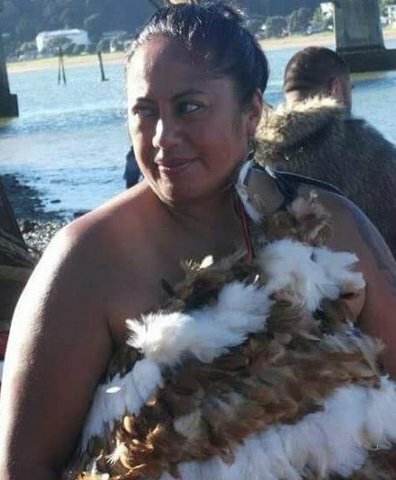 Maria Brown Maria Brown Nga mihi o te wa ki a koe e te tuakana, Anei taku korero e pa ana ki tou hiahia Ngati Hau, Ngapuhi. Ngati Haua, Tainui I have worked in Auckland & abroad in administrative positions. Studied Social Work at Auckland University and currently third year with a pending Bachelor of Social Science. I attribute my most rewarding years to motherhood raising my tamariki, serving my whanau, hapu, iwi in all areas of kaupapa driven development for ongoing sustainability. Involved for more than 20years in the Kohanga Reo Movement. Kaihoe Waka, paddler traditional waka, Waitangi. An active member of our community in volunteer programs, research in sustainable solutions team, building global networks while projecting a positive & inspiring attitude at all times. Prachi Mittal Prachi Mittal, M.A. Sociology –Prachi is Agency Manager at Inner City Women’s Group and is passionate about domestic violence prevention and safety of women and children in New Zealand. 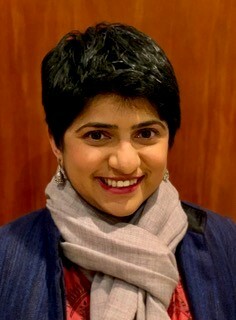 Prachi started her career in New Zealand in 2010 working for Shine as a MSD child advocate for children who witness family violence and coordinated the Auckland Central Family Violence Network- SAFTINET. In 2012 she joined Inner City Women’s Group as Co-Manager and then was promoted to her current role. Prior to coming to New Zealand, Prachi worked in the child rights advocacy sector in India.